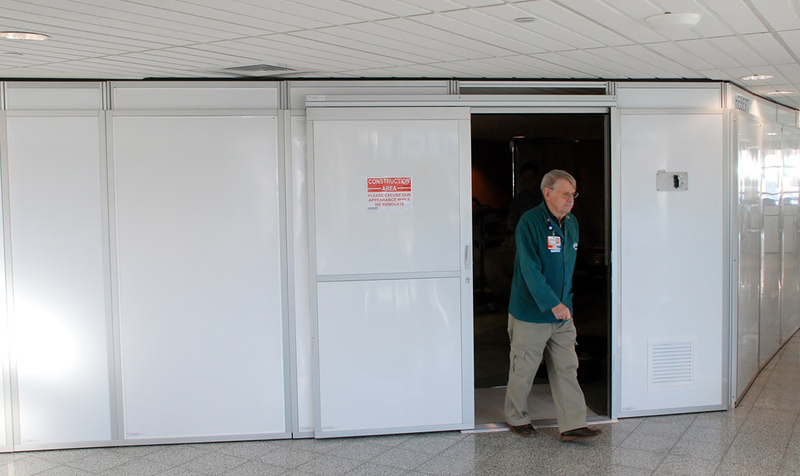 Renovating a fully operational medical facility presents a unique set of challenges for general contractors. 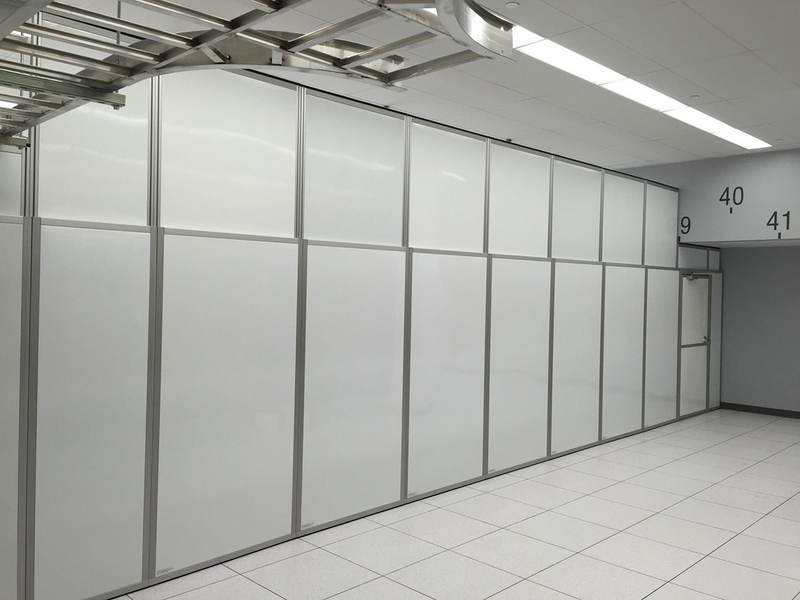 At Hudson Valley Contracting & DKI, we offer STARC Systems temporary modular wall equipment to provide a safe, secure, and attractive solution for your next construction project. Construction dust, noise, and infection control are all no match for STARC Systems. STARC Systems modular wall panels are durable and attractive. The panels are height adjustable from 6’10” to 10’3”, allowing for their use in a variety of spaces. The panels lock together, allowing for an air-tight seal between the panels, the floor, and the ceiling. The air tight system provides a 360-degree seal, allowing the use of negative pressure to reduce construction dust and airborne pathogens from spreading. Reduced Dust and Noise – Construction can take place in your medical facility without major disruptions or shutdown due to noise and dust. The system is completely sealed, and the panels are equipped with a urethane foam core to reduce noise. Improved Appearance – The white aluminum wall fronts look clean and professional and helps reduce the appearance of construction dust. Infection Control – STARC Systems meets or exceeds ICRA Class IV requirements. The non-corrosive metallic surfaces of the panels are easily cleaned and disinfected. The complete seal also helps control the spread of airborne pathogens. Flexible & Secure – The modular system is fully customizable to fit your project needs. Locking doors can be added to secure the construction area. Contact us today to learn more about STARC Systems or to discuss how we can help on your next project.